We generally focus posts on clever, interesting, and/or effective marketing news but this post is all about marketing failures. Marketing Dive recently posted an article titled “Relive the year’s 6 biggest brand fails — they carry important lessons for marketers” that covers failures from Facebook (via Cambridge Analytica), Papa John’s, McDonald’s, Heinekin, Snapchat, and the digital media ecosystem. The causes of these failures are varied but the impact is significant. For instance, following a redesign of the Snapchat app, influencer Kylie Jenner tweeted that she didn’t use the app anymore. That tweet erased $1.3B of Snapchat’s market value overnight. 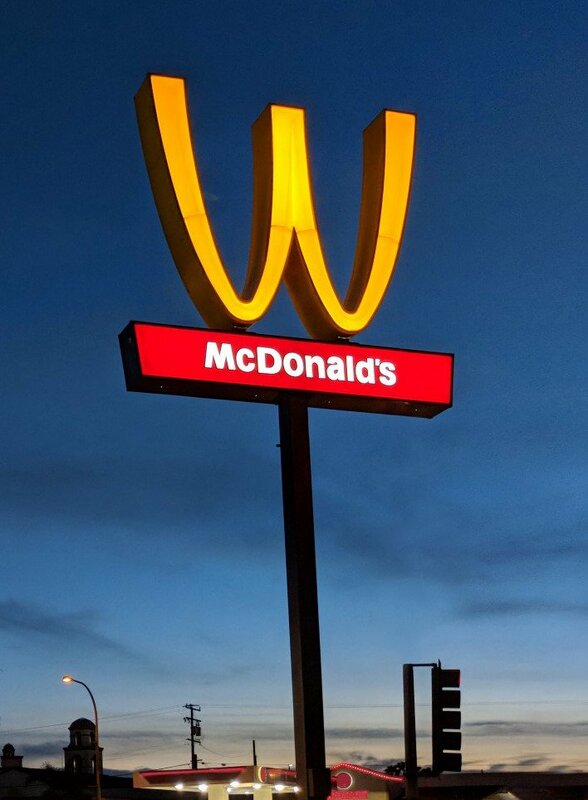 McDonald’s tried to show support for Women’s Day by flipping their golden arches upside down but it wound up being perceived as a publicity stunt and drew attention to some of McDonald’s own issues related to it’s female employees. The article covers these issues and more as well as talking about some of the lessons to be learned from each case. Tom Fishburn recently ran this Marketoonist comic which hits close to home, particularly during holiday season. We teach students the importance of making market-based decisions and getting direct consumer feedback is an important part of that process. However, companies now inundate consumers with surveys. The volume of surveys increases which leads to surveys being ignored which only leads to reminder messages and more aggressive survey tactics. Marketing week ran a recent article by Tom Goodwin talking about this issue. 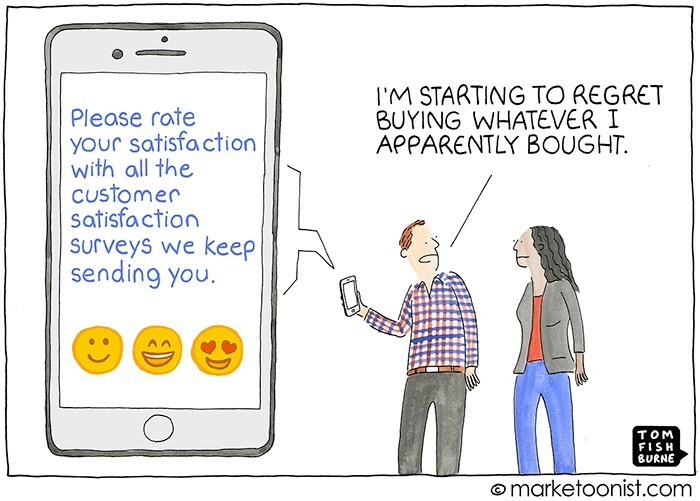 In the article, he talks about this dynamic and suggests the issue is rooted in a desire to gather easy to measure KPIs rather than really digging in to understand customer needs. Electronic addiction is making it easier for marketers to gather information on consumers but we don’t always know how to properly interpret that information. Marketing data analytics is an emerging need for companies to learn what information is worth gathering, how to interpret that information, and how to use that knowledge to drive strategy. Americans are crazy about Halloween and that works out great for costume companies, candy manufacturers, decoration providers, and of course the retailers that carry those goods. In fact, according to this report from the National Retail Foundation, Halloween represents a ~$9B sales opportunity. $2.6B of that is spent on candy (if you want to give your students an interesting exercise, have them try to calculate/forecast how many individual pieces of candy that represents). With that much money on the line you can bet candy companies give the event special attention. 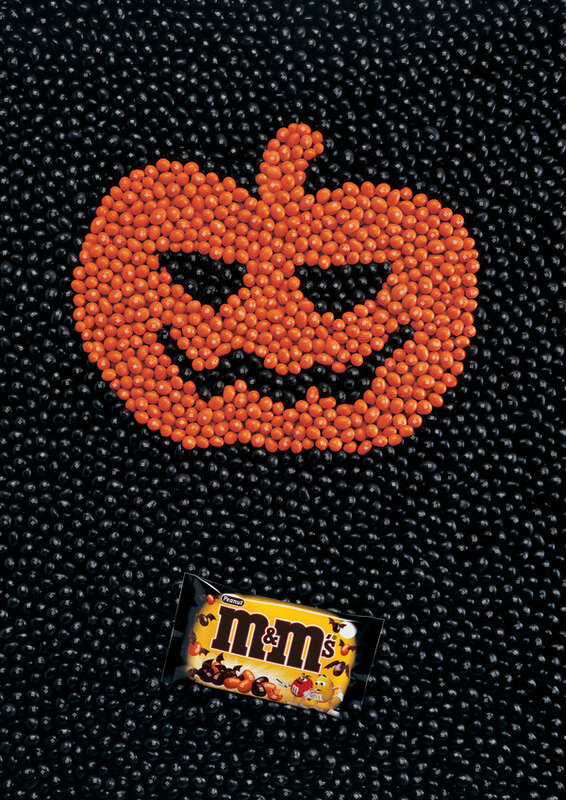 The Mars Wrigley company even created a job position specifically for the event – Chief Halloween Officer. The current Chief Halloween Officer, Victor Mehren, was recently interviewed regarding the role and it’s unique challenges and opportunities. Students often appreciate the creativity delivered in commercials but they don’t often think about everything that goes on behind the scenes. In the interview, Mehren talks about Halloween’s rise in popularity outside North America, he talks about the planning timeline for Halloween (it starts roughly 6 months before the event! ), and he talks about challenges from consumer trends toward more health-conscious consumption. He also talks about some of the marketing campaigns put together including a link to the first new M&M commercial in 11 years. It’s a great interview with many different topics that could fit a good post-Halloween discussion. Brick-and-mortar retailers like Target, Wal-Mart, and Best Buy have been struggling to find ways to stay relevant in the new Amazon age. After trying to make incremental changes to stem losses, these retail giants are now realizing they have to make fundamental changes to their marketing and business strategies if they want to survive. 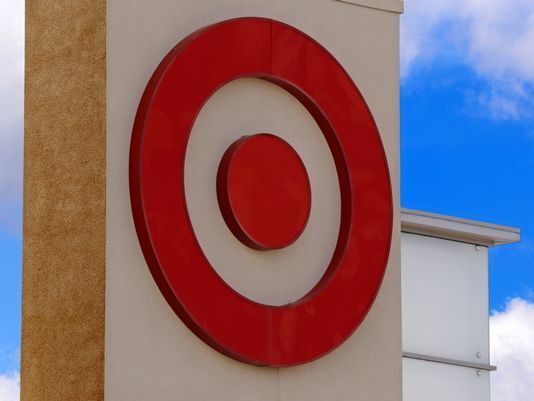 CNN Money recently reviewed Target’s efforts, and results, in this article. After disappointing holiday sales in 2016, Target allocated $7 billion to modify their marketing mix. The article outlines changes made in every one of the 4 P’s and is a great example of how marketers need to consider all aspects of their marketing mix to create an effective marketing strategy. Luxury goods can facilitate good discussions when talking about consumers and their buying behavior. 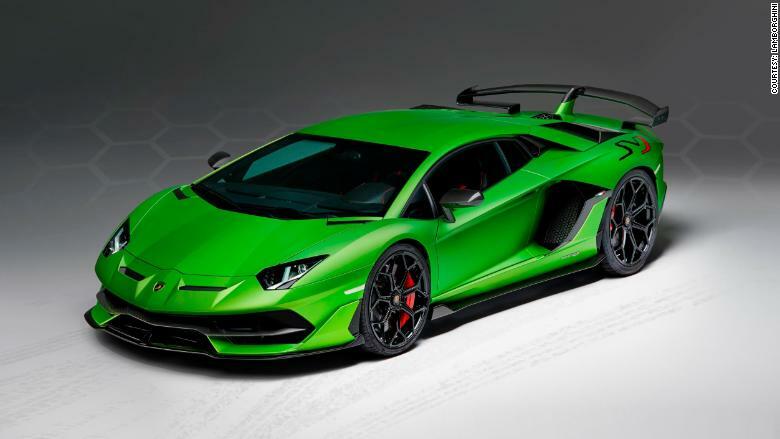 If you’re looking for a current topic to use when talking with your students, consider the new Lamborghini Aventador SVJ. The new luxury sports car is faster and pricier ($518,000) than the base Aventador model. Only 900 of the new model will be produced which can add to the status achieved by owners of the car (and can further influence purchasing decisions). You might also use this in a discussion about segmentation or marketing strategy. Who would be the target market for this car? How can Lamborghini effectively target that market and what might their marketing mix look like?